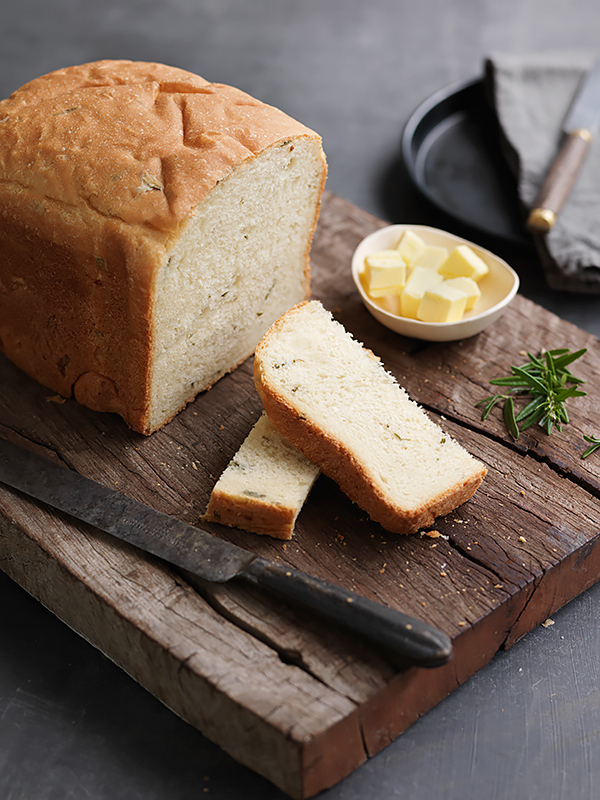 Fill your home with the warm aroma of a freshly baked loaf that’s been spiced up with rosemary and parmesan for a Mediterranean twist – it’s easy with a Panasonic bread maker! Place all the above ingredients into the bread pan in the order listed above. Set the machine to the basic dough program 2hours 20 minutes. At the end of the cycle remove the dough from the bread pan and shape into a bloomer. Leave it to prove for about 30-40mins. Bake in NN-CS894 oven on the Convection setting for 20-25mins at 200˚C or until it is golden on top and sounds hollow on the underside when tapped.